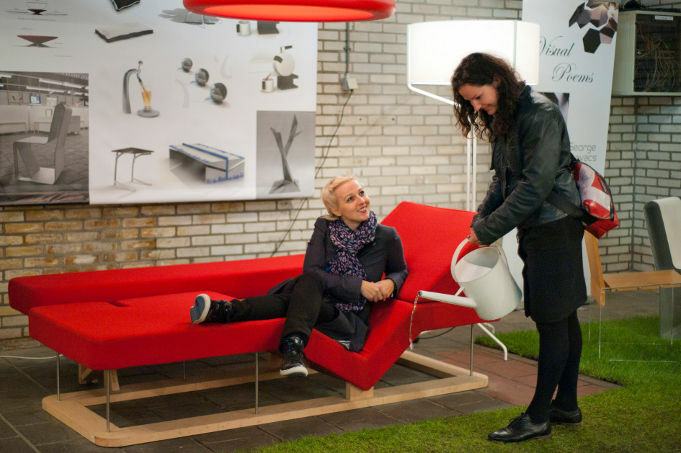 The EQ sofa was a huge success at the Dutch Design Week. Our visitors smiled, tried, than smiled even more and came back with their friends to show it. Many people wanted to buy immediately the prototype itself.